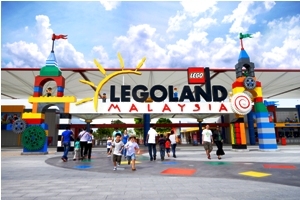 Exciting 1 Day Legoland Malaysia Tour that Includes 2 way bus transfer from Singapore and 1 entrance ticket to Legoland Malaysia Dry Park. 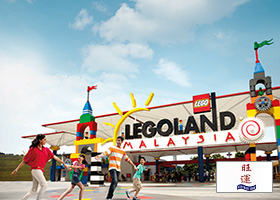 LEGOLAND Malaysia Resort brings together a LEGOLAND Park, Water Park and Hotel in one LEGO® themed location. It is a family holiday destination with more than 70 hands-on rides, slides, shows and attractions. 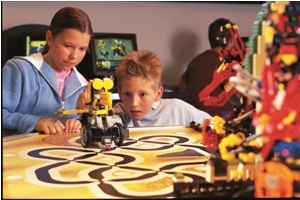 Almost everything is hands-on, so you can push, pedal and program, or steer, squirt and splash, your way through a truly interactive experience - and of course there is building too. 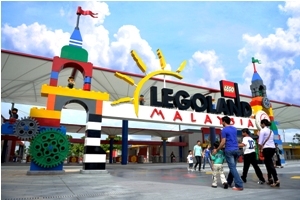 LEGOLAND Malaysia has seven themed areas of attractions for all ages such as The Beginning, LEGO® Technic, LEGO Kingdoms, Imagination, LEGO City, Land of Adventure and MINILAND. It is an inspirational land where the children are the heroes. 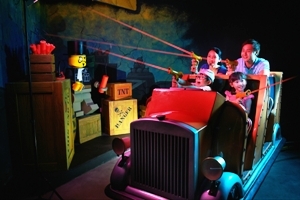 From LEGO experiment centres to rollercoasters, the park is a day-long voyage of discovery for all the family. 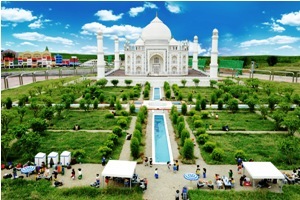 The centrepiece is MINILAND, where Asian landmarks have been recreated using more than 30 million LEGO bricks. 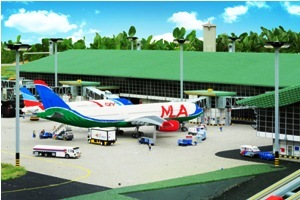 It is an interactive world on a scale of 1:20, where people, trains and aeroplanes come to life at the touch of a button.